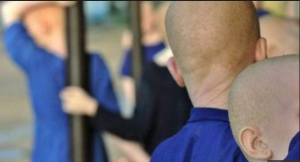 The Association of Persons with Albinism (APAM) says the death of a key suspect in the abduction of a 14-year-old boy with albinism is a setback in their quest for justice. APAM president Overstone Kondowe made the remarks following the death of the suspect, Buleya Lule, in police custody. “This is a great setback in our quest for justice. How can a key suspect die in prison before revealing where he sold Goodson [Makanjira]. “Deaths of similar fashion also occurred in the case of Eunice & Chakupatsa, APAM suspects foul play,” Kondowe wrote on Facebook. According to Kondowe, Lule’s death raises a lot of questions and says a post-mortem by a pathologist should be done before the suspect is buried. 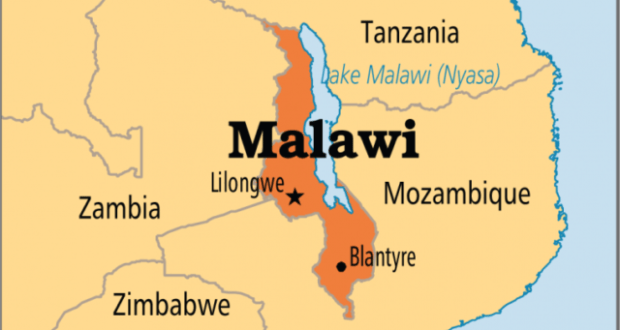 The main opposition Malawi Congress Party (MCP) has also asked government agencies to probe the death of the suspect. “We demand an urgent independent inquest on the latest news that the prime suspect in the abduction & killing of Goodson Makanjira has passed on in the hands of the Malawi Police Service after our law enforcers asked to grant them more time for him to appear in court,” the party said in a statement yesterday. Lule’s family also wants the government to investigate. They suspect the police killed him. Confirming the incident was Lilongwe Police Kingsley Dandaula, who said the suspect was reported unwell and they rushed him to Kamuzu Central where he passed on. “We are yet to get a post-mortem report on what has killed him,” Dandaula said. Two other suspects who admitted abducting the 14-year-old albino boy told a court in Lilongwe on Wednesday that Lule promised to give them K800,000 for kidnapping the teen. However, Lule did not disclose where he took the boy to or if he paid the said K800,000 to people who abducted the boy.